The first step is to not scratch. 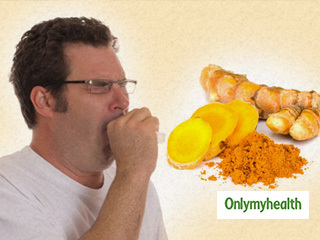 Even mild rubbing can give you rashes which will only worsen the condition. Zinc and vitamin C help in speeding up recovery. Ask your GP or trichologist if you need these and other supplements. You can find ample vitamin C in natural sources like citrus fruits and zinc in nuts and dairy products. 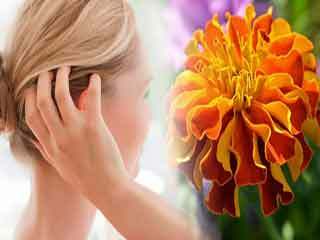 Your dry and itchy scalp is very vulnerable to infections especially fungal ones. Clean up regularly with a mild shampoo that contains tea tree oil or rinse your hair with diluted tea tree oil. This particular essential oil has sterilising properties and keeps opportunistic infections at bay. Not only will it clean your scalp but will provide soothing relief from the itch as well. Oil your hair regularly. Warm oil is absorbed faster and will help your scalp regain its health. Massage gently on the scalp in circular motion and let the oil sit in your hair for a few hours before washing it off. You can also mix a few drops of hair oil in hot water, soak a towel and wrap around your oiled hair for better absorption. 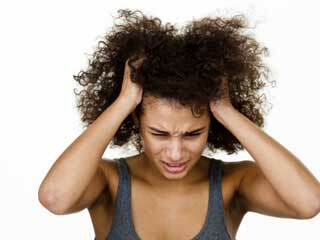 If you are suffering from a dry and itchy scalp it is best to keep away from chemicals as much as possible. So practise instead oil treatments and ditch the artificial conditioners. A swab of diluted Neem oil is said to be beneficial for an itchy and dry scalp. Other herbs that are considered therapeutic include chamomile, patchouli and rosemary. Good old lemon juice is an excellent option too but always mix it in oil or glycerine before application lest you dry your head further. It is best to not expose your head to the sun. Although, avoid silken scarves or polyester caps. Even wool can be restricting in letting your scalp breathe. Cotton caps or hats and muslin scarves are the best bet as protective gear. 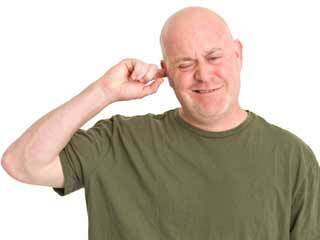 If you are bald you have to be extra careful as your scalp is exposed all the time. If you have a dry and itchy scalp use a strong moisturiser which is safe for scalp skin. 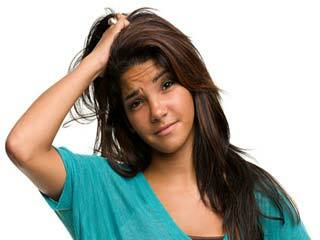 A dry itchy scalp could be a red signal for lice hatchings as they feed on your scalp skin. Get checked for lice if you think you may have caught them. 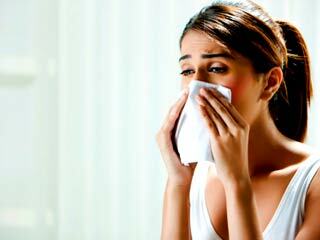 One should also be checked for contact dermatitis or allergies. 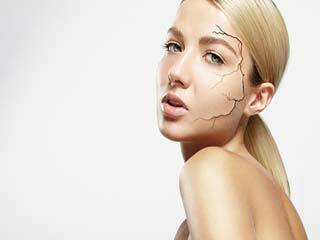 You may even be suffering from eczema. Only a qualified trichologist can diagnose. Do not hesitate from consulting one if your problem persists despite your best efforts. 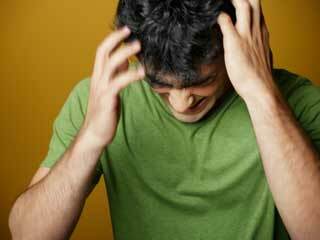 Read more articles on Scalp Problems/Conditions.